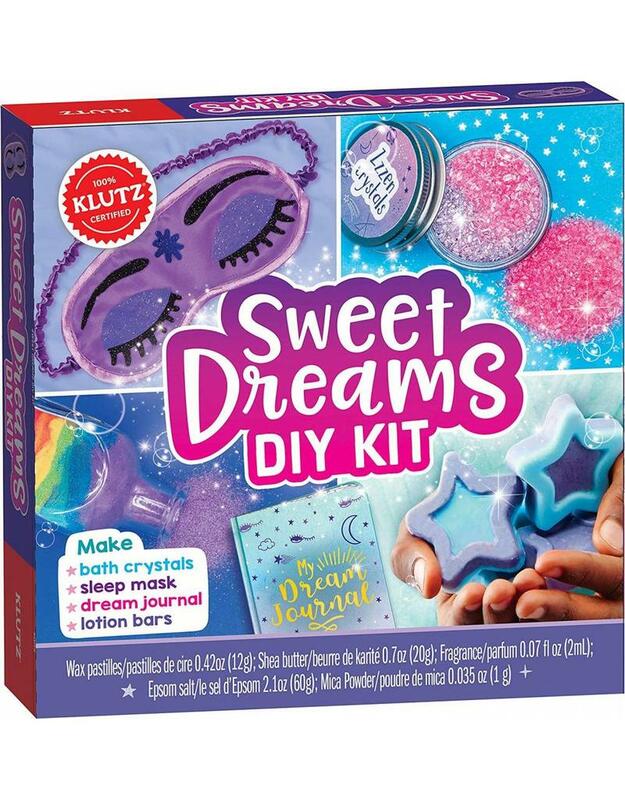 This kit includes materials to make dreamy lotions, a chic eye mask, soothing scented bath salts, and more. With easy to follow instructions and included activities like yoga and mediation, your body and mind will be carefree in no time. The next morning, jot down your sweet (or just plain weird) dreams in the included dream journal to help you tap into your real-life worries, hopes, or even fears. It’s zen-tastic!